Help, I need to Relocate to the UK with my job. Help! I need to Relocate with my job. 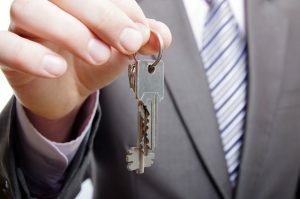 Employee relocation is an exciting opportunity but where do you start when it comes to finding a new home at the same time as preparing for the work move? Follow our step-by-step guide to making your corporate relocation stress-free. Before you start indulging in any of the property websites makes sure you know what budget your company is providing or, if you are funding the move, be clear with the budget that you have set yourself. Employees relocating from the USA or Canada are often used to games rooms and gyms in their basements, walk in fridges and walk in wardrobes so you may need to appreciate that these offerings may not be available within budget on this side of the pond. Once the budget has been set, start to look at sample properties online to get a feel as to what you can get for your money. This is an essential exercise to help you understand what your budget can rent. By doing your research you will get a better understanding of the market so you are better prepared when it comes to the actual viewings. However be aware that many properties listed will already be under offer by the time you get to view as the corporate rental market is a fast moving one. Use this information with caution and for research purposes only as you could be disappointed. Seek out properties that are set up for a corporate let. These are often located in apartment blocks, which include a concierge service, parking, well kept communal gardens, wooden floors and modern kitchen and bathroom fittings. Larger homes that are targeted at the corporate market often include a gardener, pool maintenance and window cleaning. Again these properties will be kept in great condition and can be provided either unfurnished, semi-furnished or totally furnished. Do your sums. Be careful not to just look at the monthly rental amount. You will need to factor in Council Tax and the utilities: gas, electric, water. On top of this don’t forget TV licence, Internet and phone packages. 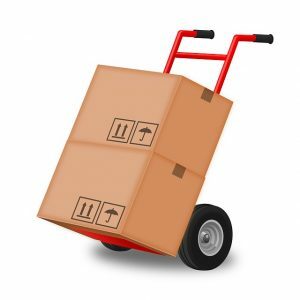 Also don’t overlook the removals costs, click here for an online quote. Make sure you factor in all of the above when looking at options to be sure that it all adds up. 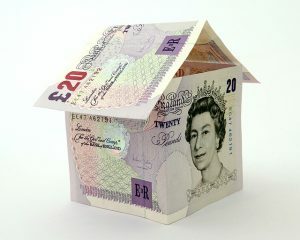 Remember that six weeks deposit as well as one month’s rent is required on move in. For state secondary and grammar schools click here for GCSE results at The UK average A*- C GCSE pass rate in 2016 was 66.5%. For private schools click here for Independent Schools Inspectorate provide a comprehensive guide. If you are moving with the children let them be involved in the research. Ask them to research the top 10 things they would like to do when they’re settled into their new area/country. Draw up a list and set a plan of action around this. This will help them to look forward at an unsettling time.